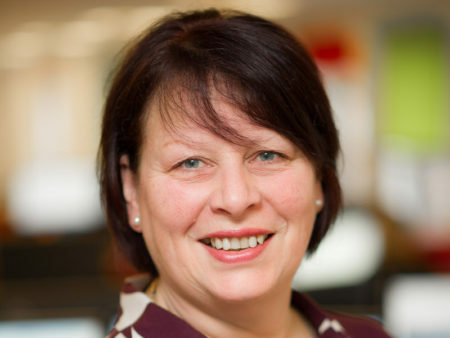 Beverley Wise, formerly of Lex Autolease, has joins TomTom Telematics as sales director UK & Ireland, succeeding Giles Margerison. Wise brings more than 20 years’ experience in the fleet industry, having most recently served as corporate sales director at Lex Autolease. She also previously held management roles with LeasePlan UK and incident management specialist FMG. In her new role, she will hold responsibility for driving UK sales through the network of resellers and account managers and building on strong growth. “I’m looking forward to playing my part in helping TomTom Telematics cement its position as one of the leading providers of fleet management technology,” said Wise. “Telematics can play a key role in helping organisations to stay nimble and competitive in an ever-changing economic landscape. It provides businesses with the tools to help boost fleet efficiency, adapt more responsive customer service practices, safeguard employees and apply more dynamic planning systems.